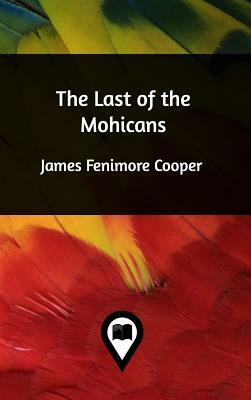 At the time of Cooper's writing, many people believed that the Native Americans were disappearing, and would ultimately be assimilated or fail to survive. Especially in the East, their numbers continued to decline. At the same time, the author was interested in the period of the frontier of transition, when more colonists were increasing pressure on the Native Americans. He grew up in Cooperstown, New York, which his father had established on what was then a western frontier of settlement; it developed after the Revolutionary War.